Hundreds of companies already have mobile applications–and they’re profiting from them. 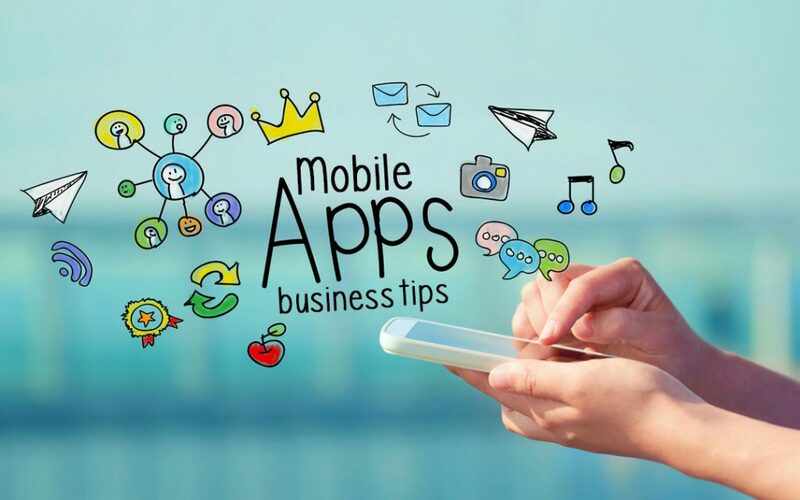 Learn how your business can reap the benefits of mobile apps too. The number of smartphone users globally is poised to grow by up to twofold by 2020. This ultimately means that the use of apps will increase, too. Typically, this offers businesses an opportunity to develop a business app to enjoy more benefits of mobile. Business apps are not just for the big guys, such as Walmart and Bank of America. 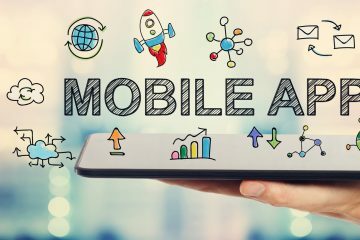 Small and midsize businesses can also include an app in their mobile strategy. Creating Twitter or Facebook pages and having a mobile-friendly site is great, but not enough. In this post, we’re going to show you some of the benefits of mobile apps for businesses. Nowadays, users spend more time on their phones than PCs. One of the reasons for this is because phones keep people connected on the go. As such, you can adjust your business to leverage this shift. If you want more eyeballs engaging with your business from multiple directions, getting an app makes sense. Mobile users need to see your logo, business name, and image whenever they’re using their device. So, you want to give them a reason to download your app. The more downloads you have, the higher the visibility. A great thing about mobile apps is that they give you a way to connect with customers directly. As long a user has your app on their phone, you can share new features, news feeds, promotions, and special rates with them. It basically makes things easier for you. You can also request for feedback from your customers with just a simple form. Plus, an app helps you to know the needs and preferences of customers easily. One way of making your business stand out of the competition is offering value. Essentially, you want to give your customers something they can’t get elsewhere. This will help you to increase engagement, resulting in increased sales. A mobile app is your tool for getting this done. But how? Simply create a loyalty program within your app. You can put it this way; the more customers interact with your business, the more points they earn. They can use these points to get better deals. In the long run, you’ll be surprised at how your customer loyalty will grow. One of the benefits of mobile is that it helps you build your brand in a rather practical way. As you already know, brand awareness and reputation are essential for those targeting explosive growth. A mobile app can help with this, too. An app is like a blank billboard. You can write or add whatever you want on it. It can be stylish, hip, informative, or functional. It all depends on how you want your target audience to view your business and brand. The more customers engage with your app, the more acclimated they get to your brand. 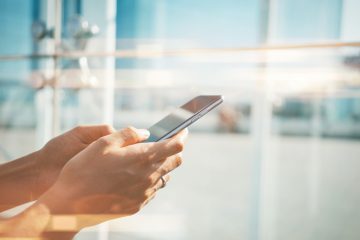 With the growing internet of things (IoT), you can’t underestimate the value and importance of a mobile app to your business. 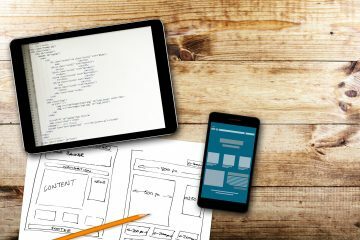 When developing your app, you need to make it an extension of your website. If should feature, if not all, most of the options on your site. Take the time to learn the purchasing trends of your customers and streamline your app to suit most of their interests. So, don’t get left behind. A mobile app may not give you enormous profits, but it helps you to bolster your online presence. Do you have any question? We’re here to help you anytime.